The Canadian Electrical Code, as maintained by local government, sets the minimum number and general location of electrical outlets in your home. However, that doesn’t mean you can’t add as many plugs as your electrical service box will permit. The kitchen, home to many small and large electric appliances, is a great place to start this process. Plan outlets all around your kitchen island to allow for mixers, beaters, and other small electrical appliances. Take a good long look at your kitchen layout and put higher amperage plugs wherever you might move your refrigerator and microwave in the future. 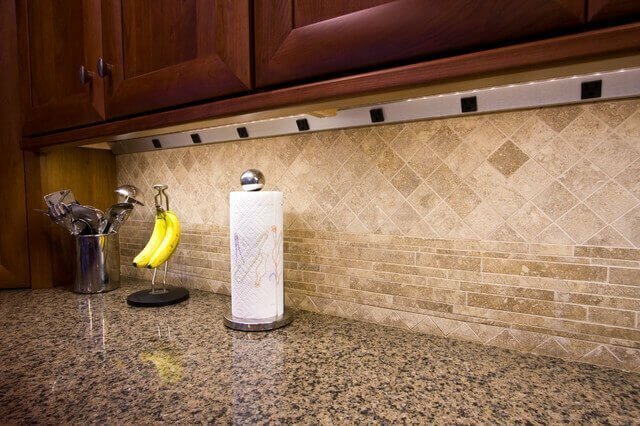 Place outlets underneath your cabinets to provide soft LED lighting that costs virtually nothing to leave on all night long. 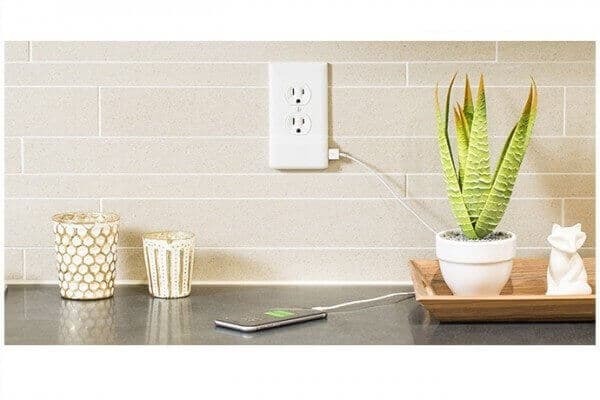 It seems like just about everyone has at least one device that needs frequent charging these days, so plan on putting plenty of electric outlets in all corners, along with even more outlets in the center of each wall. If you are planning on hanging a flat screen TV on a wall, place a plug directly behind it to hide the cords. Consider in-floor plugs in the center of the living room in case you want a display coffee table for mementos. If decorating for Christmas is something you do, consider where the tree might go and put a plug on a switch in a convenient location. 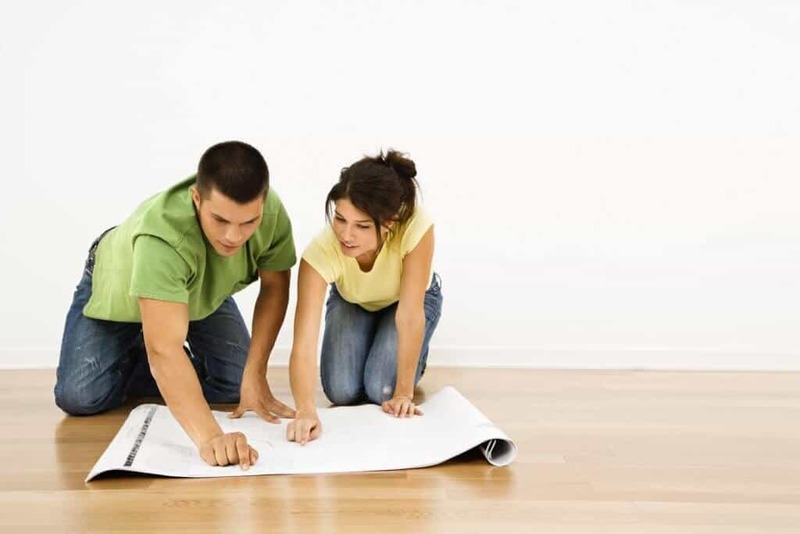 Take advantage of all the conveniences you possibly can when planning your new home. You’ll probably want plugs in several locations for charging stations, but also think about putting plugs toward the entrance in preparation for any lighted bar signs. If you have a bar, make sure to have plugs in the backsplash to run a blender as well as some outlets underneath the bar for a small refrigerator and ice maker. If you have a fireplace, put some extra outlets on either side of the mantel in case you want to plug in a lighted sculpture or clock. Your electrician will know to only use GFI rated plugs around water, but think about the locations first. Have him install the plugs near where the appliances are used. Stretching cords across a sink are not only very dangerous, it’s also really inconvenient. First figure out where your bed is going to be, then put plugs near where the nightstands will be, about two feet above the baseboard if you want to hide the cords. Plan ahead and place these plugs on a 3-way switch, so one switch inside the door turns the lights on, and two more on either side of the headboard so you and your partner can easily switch the lights on and off without ever leaving your covers. Don’t forget about your walk-in closet/dressing room. Think about where you may want your vanity and put an outlet there. 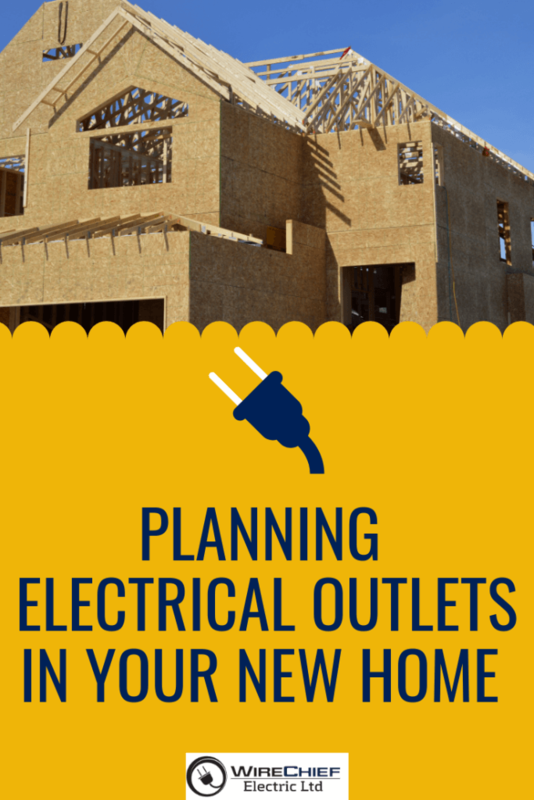 The garage is one of those places that usually gets forgotten when planning electrical outlets. Along with an outlet in the center of the ceiling for your garage door opener, place many outlets along the wall where you plan on having your workbench. Keep outlets a safe distance away from the hot water heater, but other than that place them about every 6 feet or so around the base of the garage to make the use of air compressors, shop vacuums, and other such electric tools easier. Keeping with the holiday theme, plan outlets underneath your eaves so you can use all your holiday decorations. Connect the plugs to a switch so it’s easy and simple to turn the lights on and off, or even better ~ connect them to a timer. You’ll also want GFI outlets closer to the ground all around your brand new home to allow the use of tools and landscaping equipment. If you want to have an outdoor kitchen at your new home, take advantage of this chance to run the outlets at bar height. Outdoor fountains, lighting fixtures, and pergolas also need outlets. A little planning now goes a very long way to saving money later. Nothing is more annoying than having to crawl underneath a desk to plug in and unplug computers, modems, routers, and printers etc. Have plugs installed at slightly above desk height to make this task much easier. If you plan on mounting a small TV on the wall, this is also the right time to put an outlet in the location of choice. Make sure your electrician provides you with an electrical service box that has at least six empty locations for future expansion. While you’re in the planning stages for your new home, have the electrician run empty conduits into the attic from the service box. This will make connecting future outlets a much quicker process. While it’s great to believe you’ll think of everything before you start the construction, there’s always something that slips through the cracks!